Drake has reportedly signed a $10 million deal for a residency at Las Vegas' XS Nightclub. "Vegas! When I came back, I thought it'd be back at T-Mobile Arena or some (stuff). But I'll be back here at XS all year. You'll have a lotta chances to see me," he told the cheering crowd. 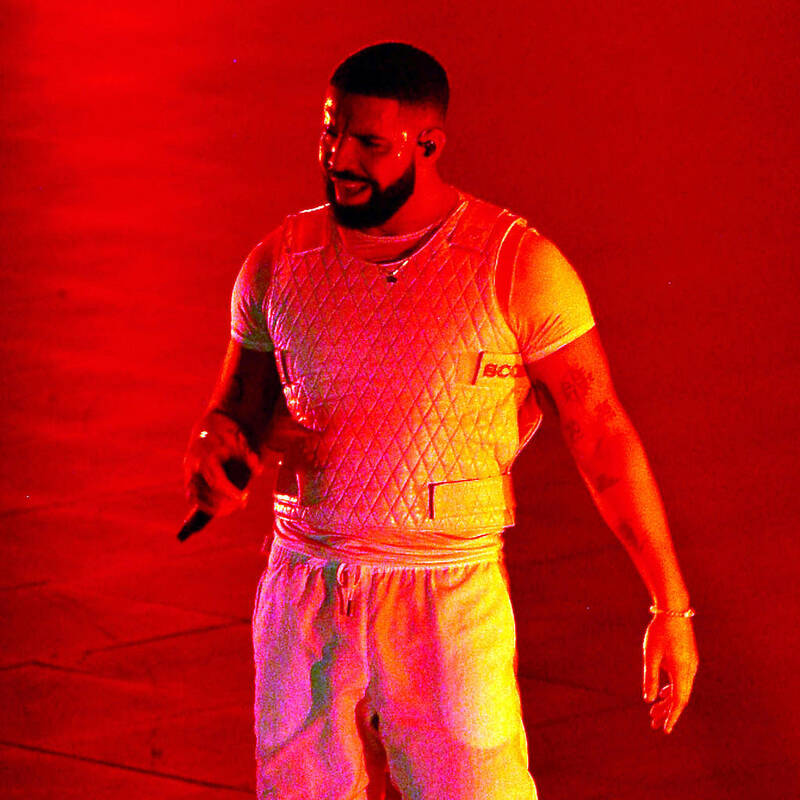 According to the Review Journal, Drake earned $2 million for the 30-minute performance at the XS, which he concluded by asking the concertgoers to raise a drink before telling them: "I want to look you each in the eye, I wish you all the happiness and health in the world in 2019."